We're less than three weeks away from Google's October 9 NYC event, but the Pixel 3 and Pixel 3 XL leaks haven't showed any signs of stopping. This time around, we've got two separate leaks to show. Some more in-the-flesh photos of the Pixel 3 XL have surfaced on Twitter, and Evan Blass has posted a side-by-side shot of Pixel 3 and Pixel 3 XL renders. 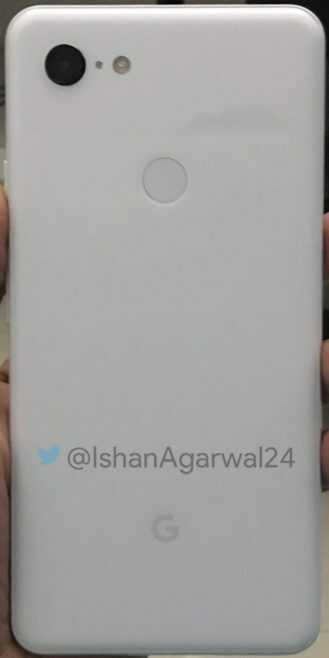 This first leak from Twitter shows off the Pixel 3 XL in the Clearly White color that we've seen before. 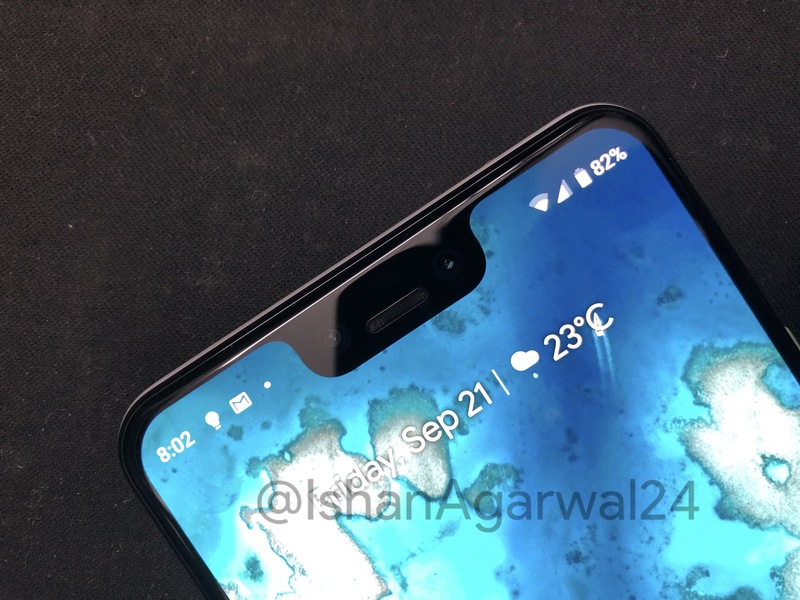 Many of you conspiracy theorists will be bummed, but the giant notch is still present. The power button in these photos is mint-colored, though previous leaks of the white Pixel 3 XL have shown it in a peach color. Perhaps Google will be mixing things up by randomizing power button colors, but who knows. The SIM tray is at the bottom of the phone, for what it's worth. The individual who leaked those photos also had a few screenshots to share. It looks like the Pixel 3 will have a tweaked camera UI, and the cameras themselves come in at 12.2MP and 8MP. There's also an updated interface for the Assistant popup, all of which can be seen below. 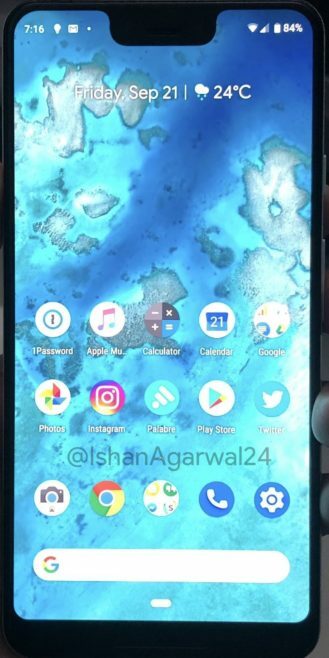 Serial leaker Evan Blass also had some Pixel 3-related stuff to share - side-by-side renderings of the Pixel 3 and Pixel 3 XL. We've seen this comparison before, albeit with cases on. As you all know by now, these phones are being announced on October 9th. Now, if we could just have some pricing and availability information get spilled, that'd be great. We've timestamped the link above to when the new camera UI appears since not much else is different, but have a look.